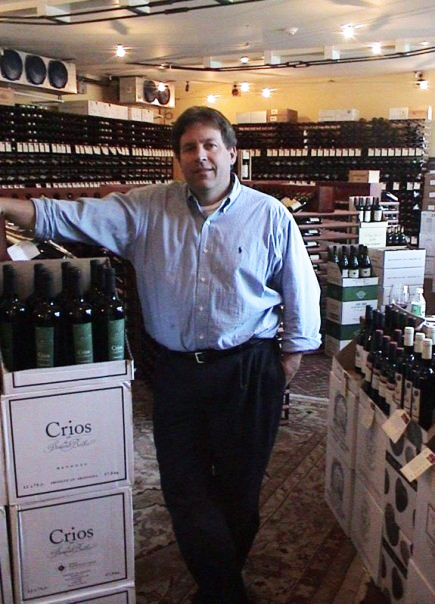 When Chris Cree passed the Masters of Wine exam in the early 90s, he was one of only a handful of Americans to earn the title. Now, as one of 297 Masters of Wine in the world, he dazzles friends at guess-that-wine parties and customers at his resale shop, 56 Degree Wine, with his grape and vineyard acumen. Below, Cree reveals how to tackle intimidating wine lists (ask for the suhm-uhl-yey), suggests his favorite reasonably-priced summer wines, and champions the oft-overlooked rosé. Graduated from: I didn’t go to college. In high school, I began working at a large liquor store in New Jersey for college tuition, but opportunities kept coming up, and I really liked working in the wine business. 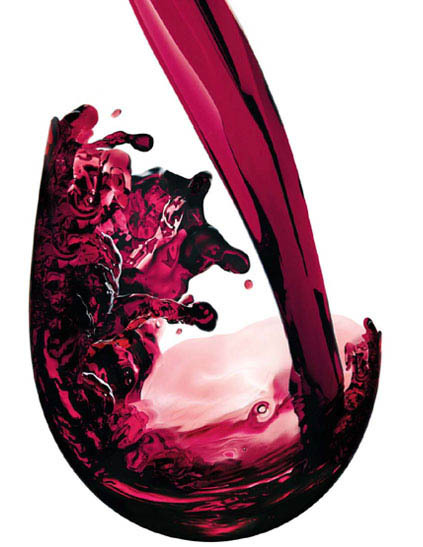 What initially sparked your passion for wine? I loved to cook since I was a kid, and wine became a part of that. My stepfather was a pilot, so we traveled to Europe and I was able to see a different way of eating and drinking. When the owner of the liquor store I was working at in high school passed away, his daughter and son-in-law asked me to run the wine department. That’s really where I got my start. You’re one of only 297 Masters of Wine living in 23 different countries. What does the title mean to a non-connoisseur? A Master of Wine can taste a wine 6,000 miles away from where it was made, and 10 years after it was made, and identify the location and year of the bottle. I bet that’s a title you brag about at parties. I’ll identify wines for customers in my wine shop, or for friends at a guess-that-wine party. It really forces you to focus on what’s in the glass. Qualifications to become a Master of Wine: I went into the program in the early 90s, right when they began offering it in America. I was only the thirteenth American to pass. To me, the exam is a business degree based on the wine trade; we were tested on everything from grape-growing and vineyard management, to production of wine and quality control, to marketing and sales of wine. Then there’s a three-day tasting component. You must need a pretty high tolerance to prepare for the exam. You’re wine tasting every single day for most of the year leading up to the exam, and it’s really accelerated the month before. I’d bring home five or six or 12 wines to practice with, and at the time, I lived in an apartment. I would leave some of the wine bottles outside my neighbors’ doors, but once I passed the exam, that stopped. My neighbors were sad that I had passed. Where did the name of your resale shop, 56 Degree Wine, originate? We keep the wine at 56 degrees, which is right within the ideal temperature range for storing. Which wines are you drinking this summer? Plenty of lighter reds, or crisp, lower-alcohol whites. To name a few: Chablis (2010), Mokoroa Txakoli (2011), and Rosé de Provence. You don’t scoff at rosé wines? 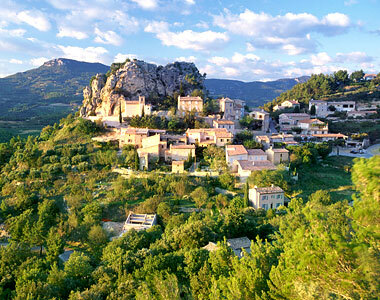 I drink a lot of dry rosé from the south of France, especially from Provence, in the summer. A few years ago, it was hard to sell, because people associated it with the cheaper, sweeter wines. But it has really evolved into a classy, beautiful summer wine that goes well with salads and grilled fish. No-fail strategy for tackling an intimidating wine list: Ask to speak with the restaurant’s sommelier, if it has one. Tell him what you’re thinking of ordering to eat, and ask what on the list would go well with that. Or tell him the types of wines you’ve had in the past that you really like. Have you ever sent a bottle back after tasting a sip? You’re really sipping it to see whether it’s what you ordered. Give it a swirl, smell it, taste it — and ask for more if they haven’t poured you enough to properly taste it. But only send the wine back if it’s flawed or corky. Corky wine manifests itself in a musty, wet-basement smell. It’s not so much about whether you like the wine. How long is a wine good for once it’s opened? There’s no rule of thumb, but most of the time, it’s only one or two days. Using a suction pump or wine preservation spray might you buy a couple of extra days. Ideal storage conditions: Dark, 55 to 58 degrees [Fahrenheit], no rapid temperature change. Best part of your job: Traveling to Europe, California, and other wine regions. Most challenging part of your job: At the end of the day, it’s still running a retail business. It just happens to be with a fun product. What would people be surprised to learn about your job? Great wine doesn’t have to be really expensive. Small growers in lesser-known regions produce hundreds of great wines in the $15 to $30 range. Sort of like fresh produce, they only come in certain seasons. The best bet is to find a shop that really knows its stuff, and ask for what’s new, exciting, and inexpensive. I love white wines from the Loire Valley region (Sancerre, Touraine) and Burgundy (Macon wines for value). Most significant change you have witnessed in American drinking culture: A push towards a richer, more fruit-driven, higher-alcohol style of wine. But that may have peaked now, with the trend moving more toward elegant wines without so much alcohol. That’s refreshing. I’ve also seen the American wine drinker grow more confident and adventurous with trying new wines, which sort of dovetailed with the food revolution. Food became a big deal with the fresh, local movement and celebrity chefs, and wine was a part of that scene. If you could share a bottle of wine with anyone in the world, it would be with: My wife and family, and close friends. That’s a cop-out. 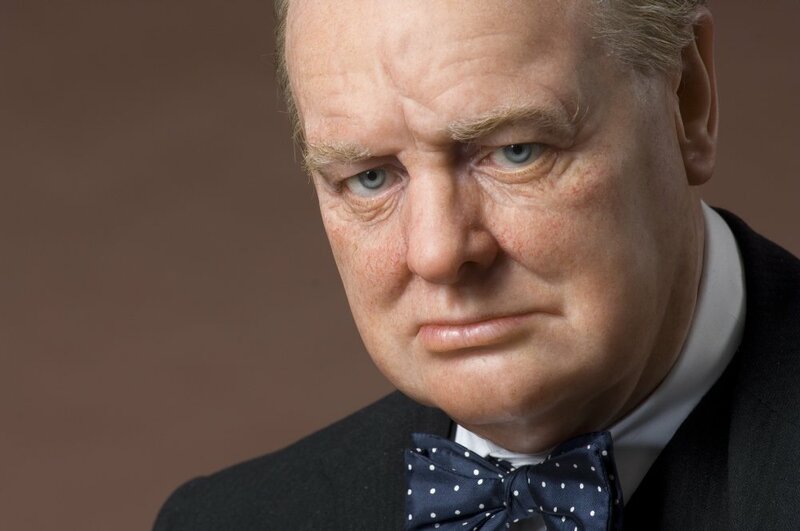 Okay, Winston Churchill. What would you drink with him? We’d probably drink the gamut, from champagne to Burgundy to great Bordeaux. 1. Work in a retail wine shop, where you’ll be exposed to a wide range of products from various countries, regions, and price points. 2. Taste a ton of different wines, and keep notes of what you taste. I keep my notes in my iPhone. Then, ask questions about what you taste, and read up on them. The Oxford Companion to Wine is a great big encyclopedia with pretty good definitions of every wine region and grape out there. 3. If you’re really serious, travel to wine regions. Talk to people, taste their wines, see what’s happening in vineyards and in cellars. Take classes if you can, too. Like anything else, you have to immerse yourself in it if you really want to learn it. You can follow Chris Cree on Twitter at @ChrisCreeMW and on his blog, Down to Earth Wine. Never drink on an empty stomach! Meet some foodie No Joe Schmos, like The Food Spotter and the editor of Serious Eats New York. This entry was posted in Cool jobs, Small Business and tagged 56 degree wine, bordeaux, chris cree, master of wine, sommelier, wine and food pairings, wine menu, wine tasting by Megan Hess. Bookmark the permalink.